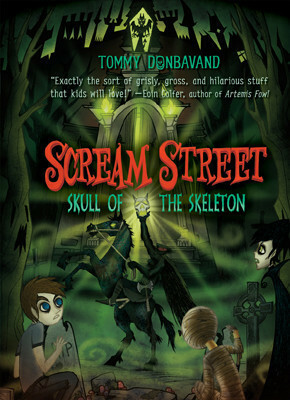 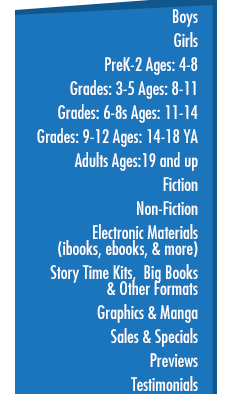 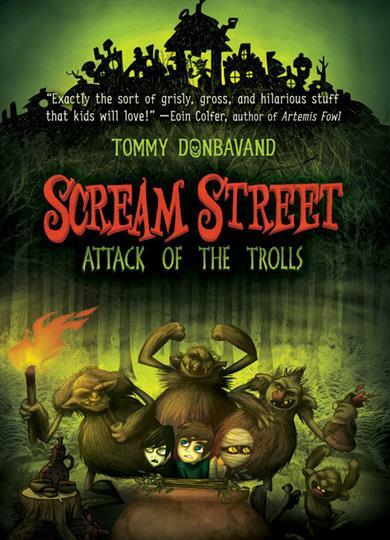 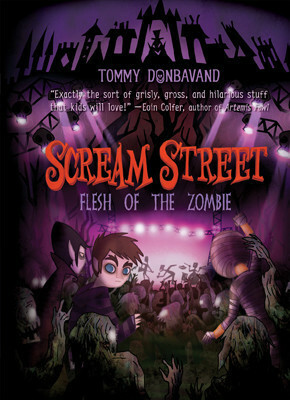 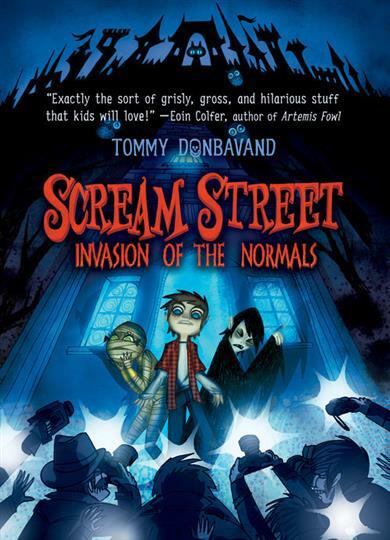 Welcome to Scream Street -- a hilarious middle-grade series that will spook kids silly. 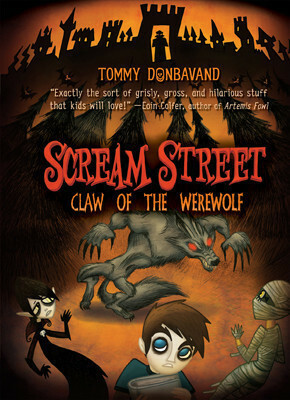 When Luke Watson turns into a werewolf for the third time, the Government Housing of Unusual Lifeforms (G.H.O.U.L.) 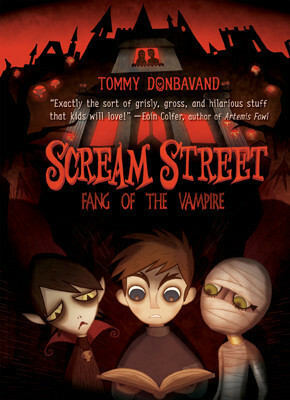 moves his family to Scream Street -- a frightful community of vampires, zombies, witches, and sundry undead. 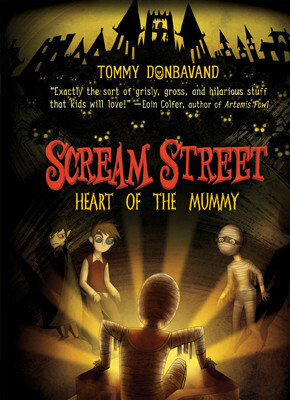 The secret to opening the exit, he learns, is collecting six powerful relics the founding fathers left behind. 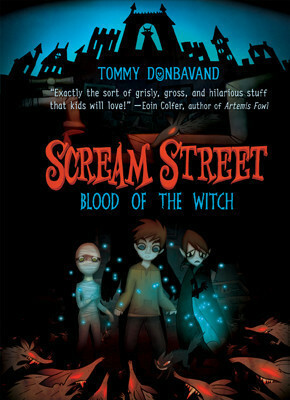 But with a sinister landlord determined to thwart Luke at every turn, can he find the keys before he's scared to death?